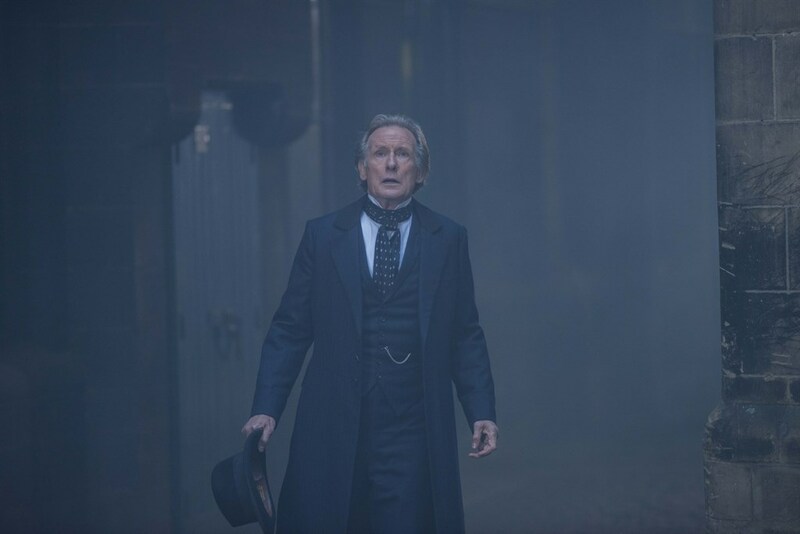 The city of London is gripped with fear as a serial killer -- dubbed THE LIMEHOUSE GOLEM -- is on the loose and leaving cryptic messages written in his victim's blood. 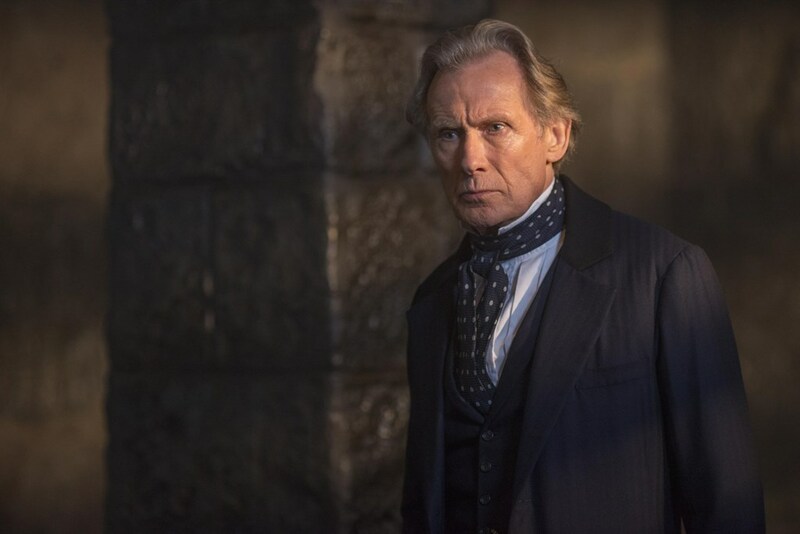 With few leads and increasing public pressure, Scotland Yard assigns the case to Inspector Kildare (Bill Nighy) -- a seasoned detective with a troubled past and a sneaking suspicion he's being set up to fail. 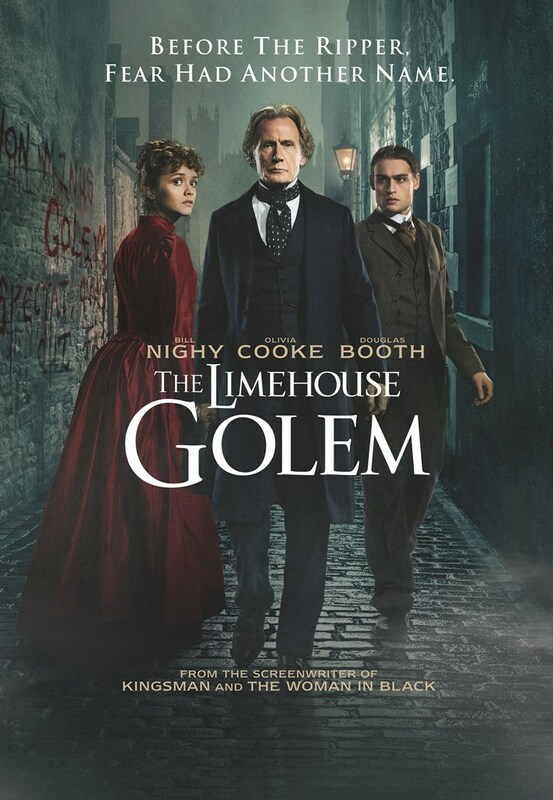 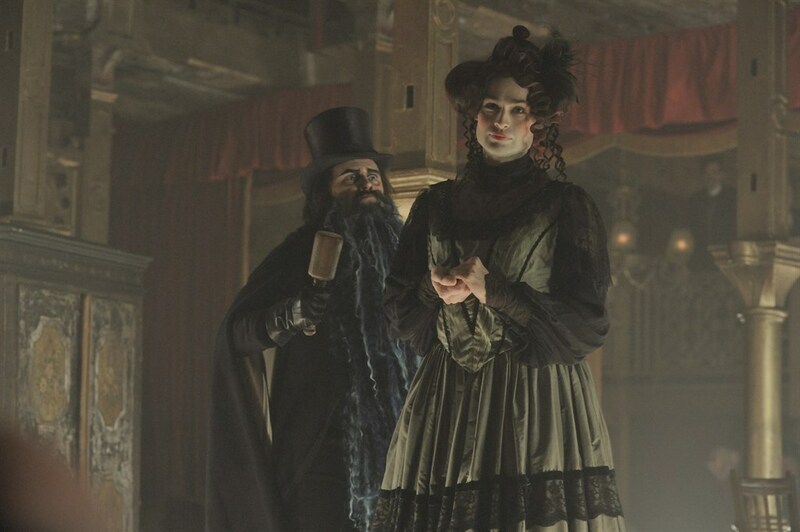 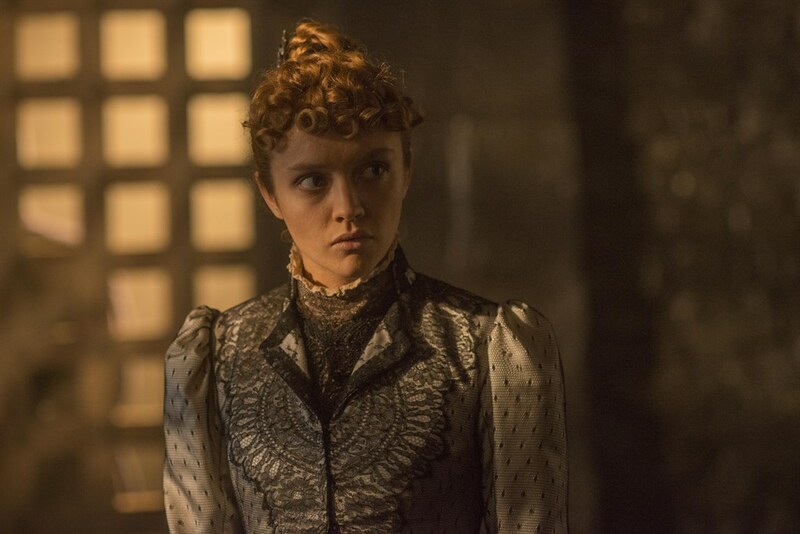 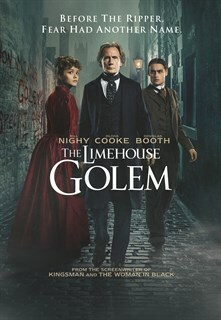 Faced with a long list of suspects, including music hall star Dan Leno (Douglas Booth), Kildare must get help from a witness who has legal troubles of her own (Olivia Cooke), so he can stop the murders and bring the killer to justice.